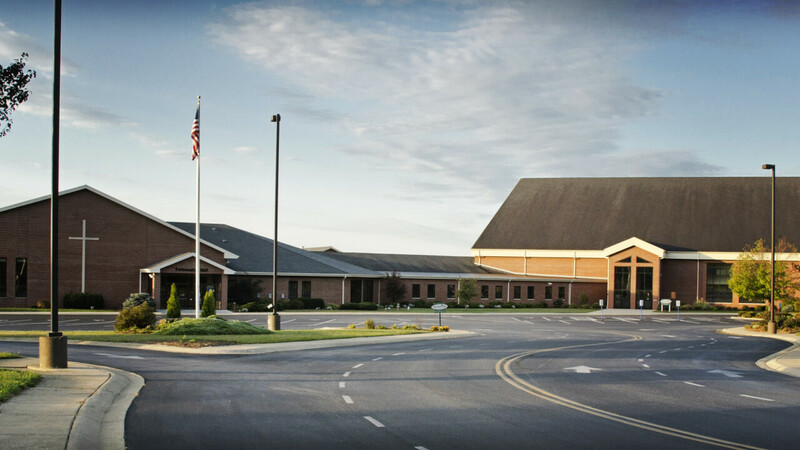 Today, Sherwood Oaks Christian Church is one of the largest churches in southern Indiana, but it hasn’t always been that way. In fact, Sherwood Oaks had a rather small beginning with only five members. The tiny seed, planted in 1962, is growing into "oaks of righteousness, the planting of the Lord, that He may be glorified" (Isaiah 61:3). The founding minister, Herb Lentz, had a dream to see a vital church, growing and maturing from its humble beginnings into a place where God and His Word were honored. Today, we strive to have this same passion, entrepreneurship and trust in God as we seek to live out the Yes2Love vision together. 1962/1963: Second Christian Church was founded and met in a union hall on Howe Street, led by Minister Herb Lentz. In 1963, the church relocated to the corner of Walnut Street and Grimes Lane, changing their name to Walnut Street Christian Church. Funds were tight for the church during this time. Everything done at and for the church was done by volunteers. About the early years, Martha (Clark) Hoover, a charter member, says, "We all worked hard. Sometimes it was a struggle. But it was worth it." 1973: The church relocated to Winslow Road and was renamed Sherwood Oaks Christian Church. "Everyone here is so sincere. You have integrity. You have real leaders. There has always been a lot of unity," says Elsie Ellsworth, Marriage Coordinator. Her dream is that Sherwood Oaks "remains faithful and united and that we continue to work together. We have to remain faithful to the Word, especially in today's world. We can continue to make an impact and reach more and more people that need to hear God's message." 1987: A new building project was completed, including a larger worship area. 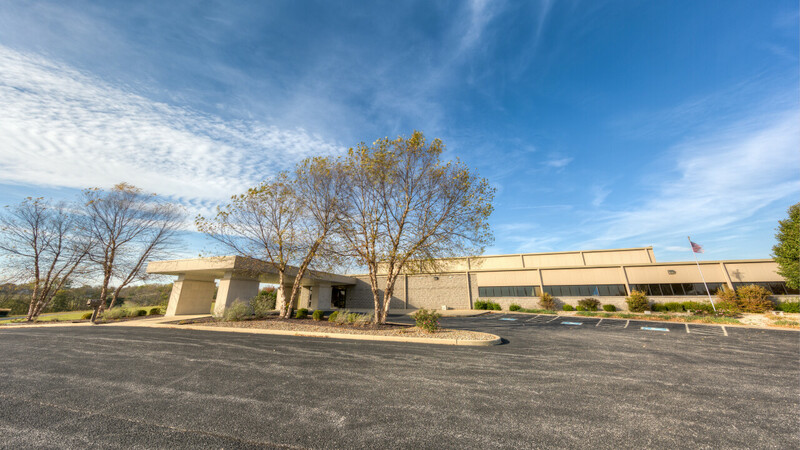 Additionally, the church purchased 20 acres on East Rogers Road (our current location for the Bloomington East location) with the intent of building a new facility someday. 1991: A fire destroyed part of the church. What remained of the Winslow Road building was restored and used for other programs on a limited basis until a new facility could be built. 1993: Services began in the new (current) church on Rogers Road. 2008: Sherwood Oaks opened The Pourhouse Cafe on Kirkwood Avenue. 2012: Sherwood Oaks celebrated our 50th Anniversary. In a society where we hear “no” an awful lot (with so much negativity and criticism), Sherwood Oaks is different. Simply put, we are a people that say YES! We say yes to God’s love, and we say yes to loving and serving others. We say Yes2Love. 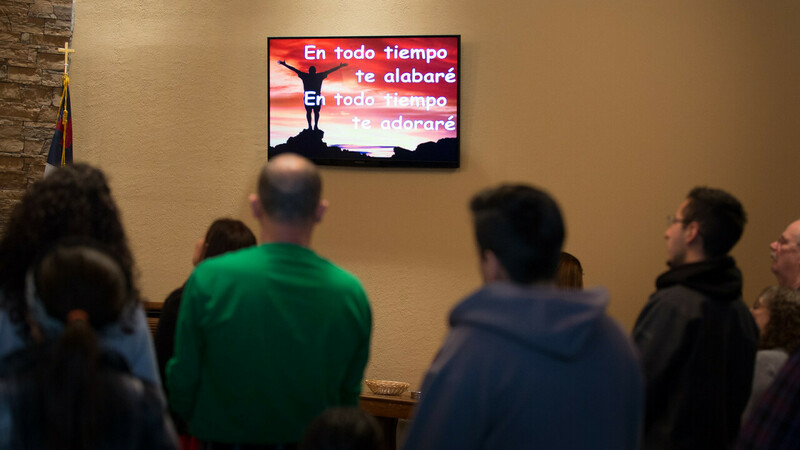 2015: Sherwood Oaks opened our second location, Bloomington West; began Iglesia Hispana (our Spanish-Language service); began socc.tv; and became a debt-free congregation. 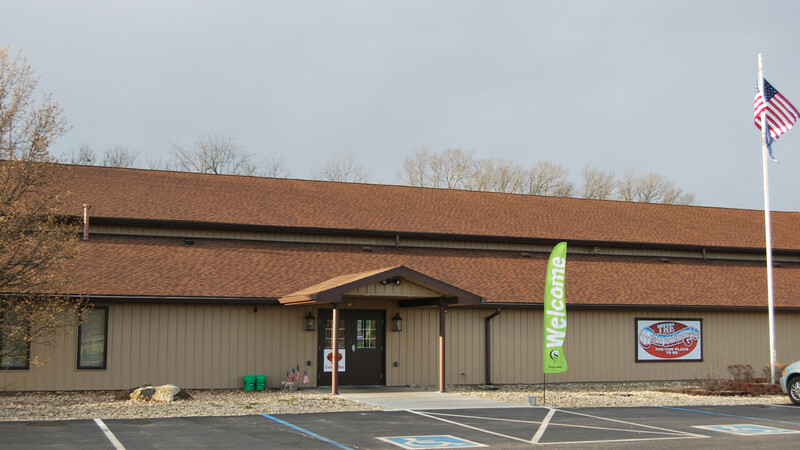 2016: Sherwood Oaks opened our third location in Bedford, Indiana. In addition, we completed construction on the new South Entrance at our Bloomington East location.